Did you know that what you value, can be your biggest trigger? Sometimes, things trigger a reaction from us and we don’t even know why. What drives our decisions, actions and behaviours are driven by our values, and our deep seeded beliefs we have around those values, created from our life experiences. As parents, coaches, volunteers, role models for youth in sports, it is important for all of us to take the time to consciously recognize what is important to us (our values), and reflect on the positive or limiting beliefs we associate with them. For example, if you value “teamwork”, it can trigger you if you feel like a team mate is not honouring or respecting the team by not showing up to practice, or not passing. 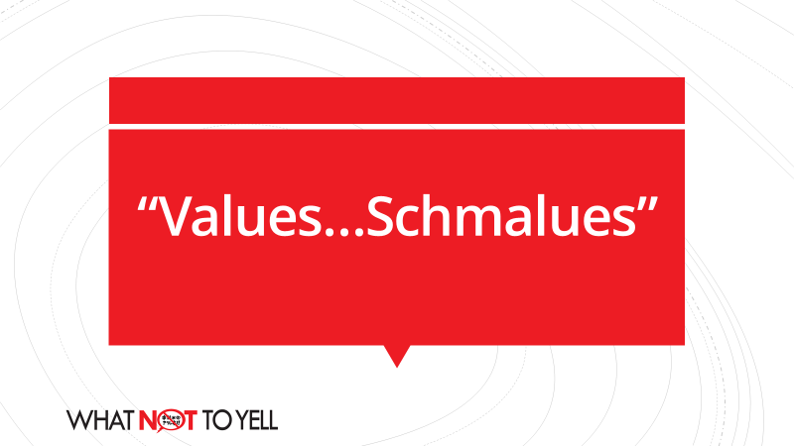 Take the Personal Values Assessment (our treat), to help you better understand your personal values, and perhaps identify triggers, that may be impacting the Spectator Intelligent Culture on your team, or in your sport. Click on the “take survey” button. Then watch your email for your results. It will take about an hour before you receive it.